This natural; granite stone is known for its durability, beautiful appearance and efficiency for being scratch, heat, mold and moisture resistant. This is one of the most preferred choices of individuals looking for a stone that is not only stylish, visually appealing but also enormously long lasting. 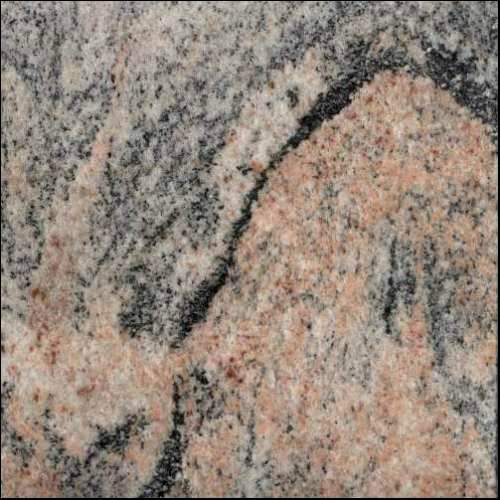 Indian Juparana granite is extensively used as flooring counter tops or worktops in homes, kitchens as well as commercial establishments.